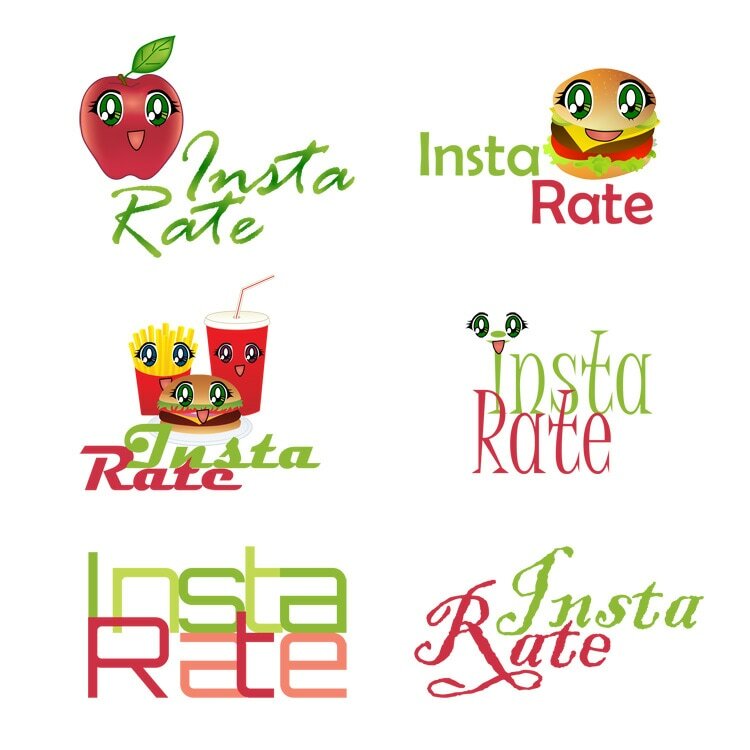 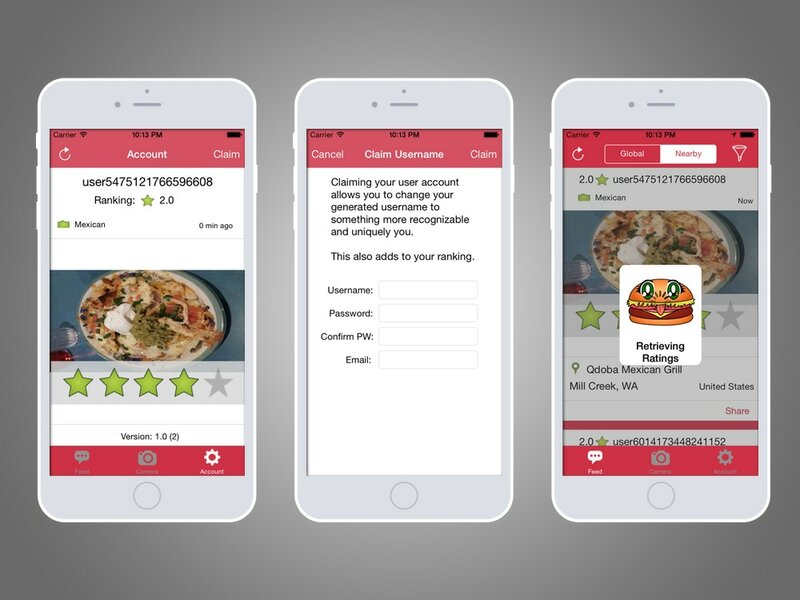 I was asked to create a logo for Instarate, a new picture based IOS app for posting and finding restaurant reviews. 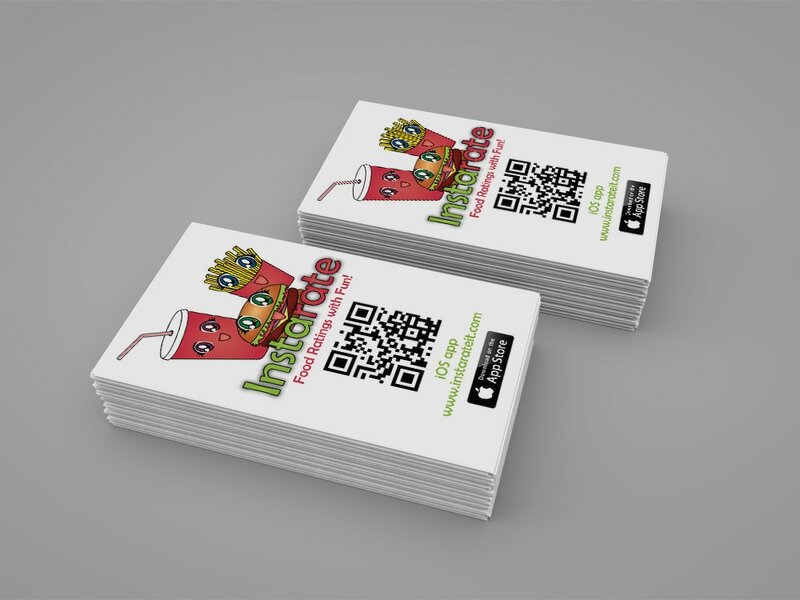 They were looking for a cute and fun logo that would appeal to their audience. 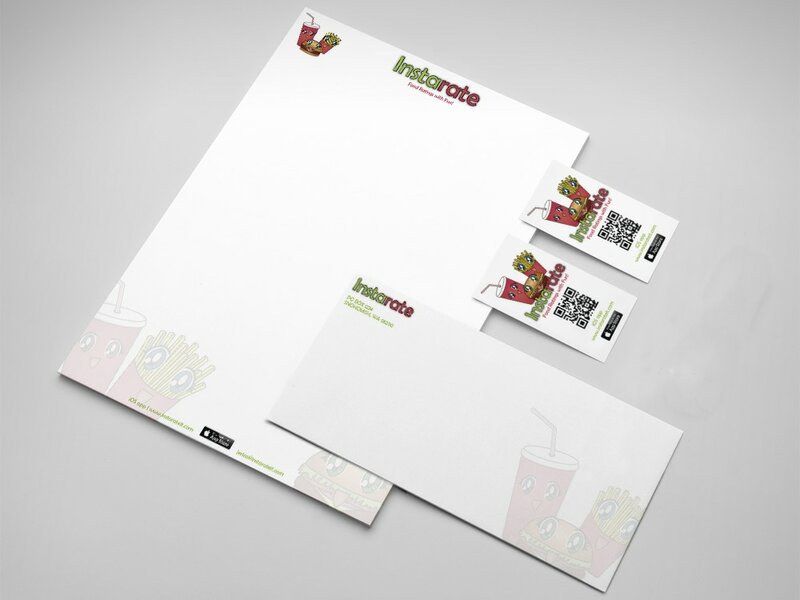 ​I chose to anthropomorphize a fast food meal in the logo mark to entice users to use the app. 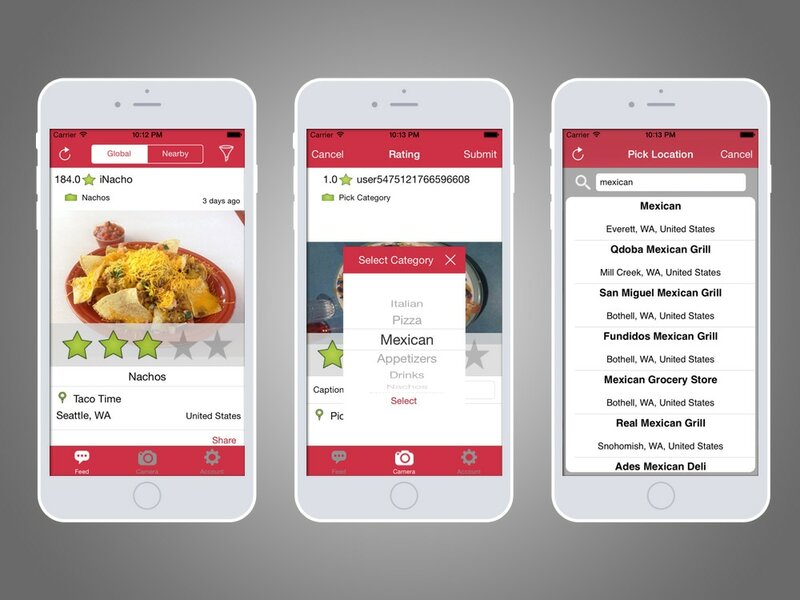 The fun and playful feel really accentuates the app.